Busting out stats at any type of meeting makes you look like a rock star. I quells arguements and tips the scales in your favour each and every time. So whether you're looking to push forward a new email marketing strategy or you want to stay on top of your email marketing game, you'll love these Email Marketing Best Practices stats. The kind Canadian folks (Yay Canada!) over at Prestige Marketing put them together. 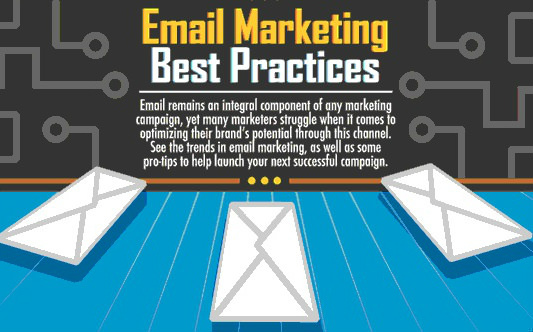 It's a pretty cool infographic that drives home key email marketing stats and best practices so you can make your next campaign shine. We hope you like the infographic!